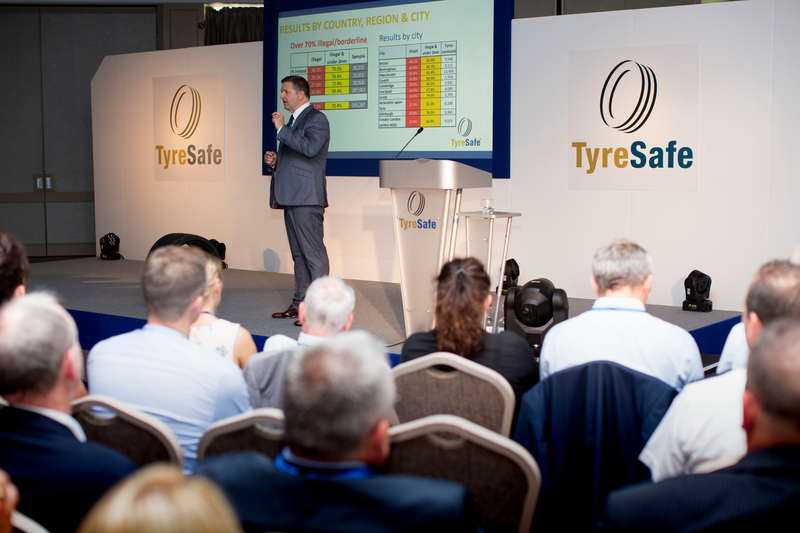 TyreSafe, the UK’s tyre safety charity, held its annual Tyre Safety Month Briefing in front of road safety stakeholders on Thursday 12 July at the Belfry Hotel & Resort, Wishaw in the West Midlands. The Briefing featured guest speakers from National Roads Policing, Westgate Tyres, Cheshire Fire & Rescue Service, Highways England and North Ayrshire Trading Standards, in addition to significant activities affecting tyre safety. Attendees also became the first to see the materials and resources available to support October’s annual Tyre Safety Month. All road safety stakeholders are invited to join the Briefing each year but spaces are limited and are allocated on a first come, first served basis. Attendance is free with the Briefing starting at 2pm following a networking lunch. 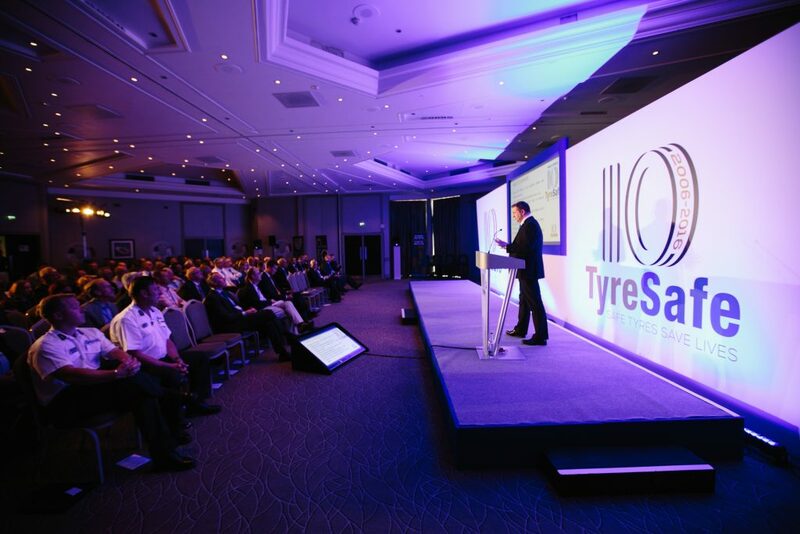 The TyreSafe Awards Ceremony was also be held at the Belfry on 12 July, during which the award winners were handed out.